Sunwing has dropped the price of one of their May flights from Toronto to Vancouver, BC down to $396 CAD roundtrip including taxes. toronto, yyz, flight deals, sunwing, vancouver, british columbia, canada, yvr, bc and north america. 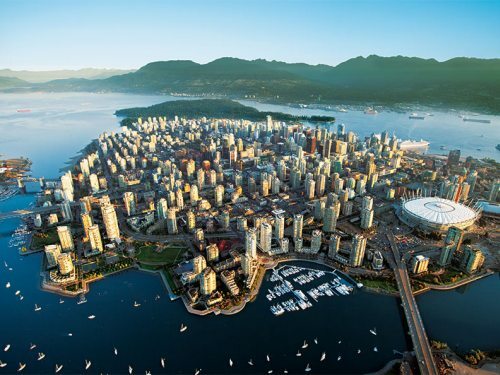 One Response to "Toronto to Vancouver - $396 CAD roundtrip including taxes | non-stop flights"